The Best Western Plus is open for business and ready to exceed your expectations. 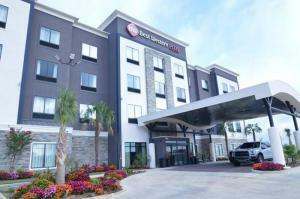 Their state-of-the-art hotel boasts large community spaces, well-appointed guest rooms and suites, and a breakfast with a wide variety of tasty treats and healthy options. 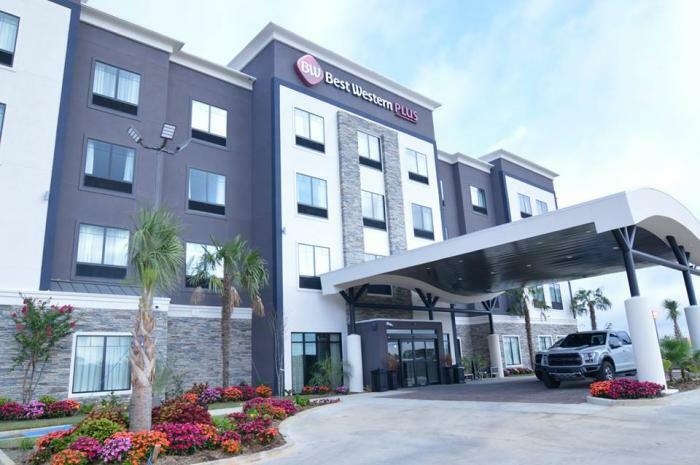 Whether you're in town to catch a Bulldogs Game at Louisiana Tech, enjoy the beauty of one of Ruston's many state parks, or simply passing through on I-20, the Best Western has got what you need to stay connected, energized, and ready to meet your day head on.